The work of the evangelist is the proclamation of the gospel (2 Timothy 4:1-4). This work, as the deacons as well as the whole of the congregation, is under the oversight of the eldership of the congregation (Acts 20:28; Hebrews 11:17). 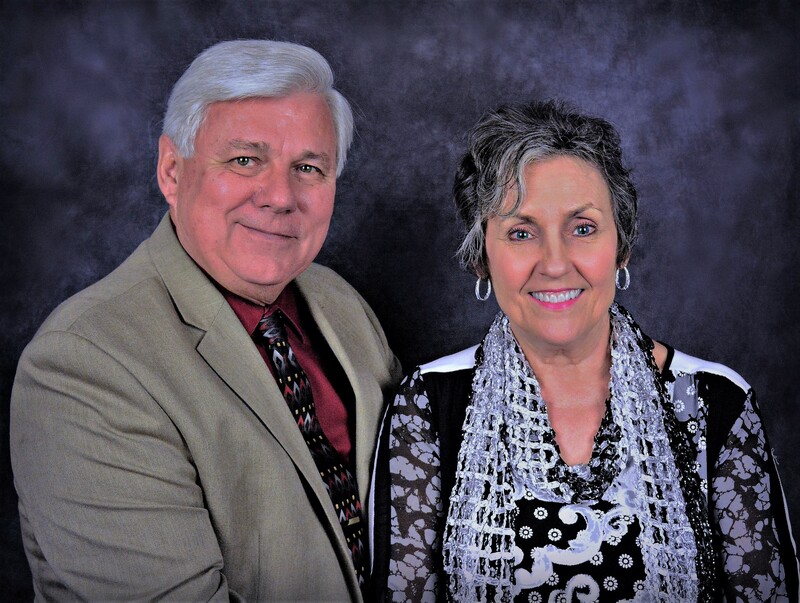 Jack Williams (pictured below with his wife Lana) has labored with the congregation in this capacity since July of 1982. He now also serves as one of the elders.